The quarterback race — featuring four players with a combined 30 pass attempts at the Division I level — has gotten a lot of the attention, but there is a position on Nebraska’s football team with even less experience returning, and it will be an important one for the Huskers next year. 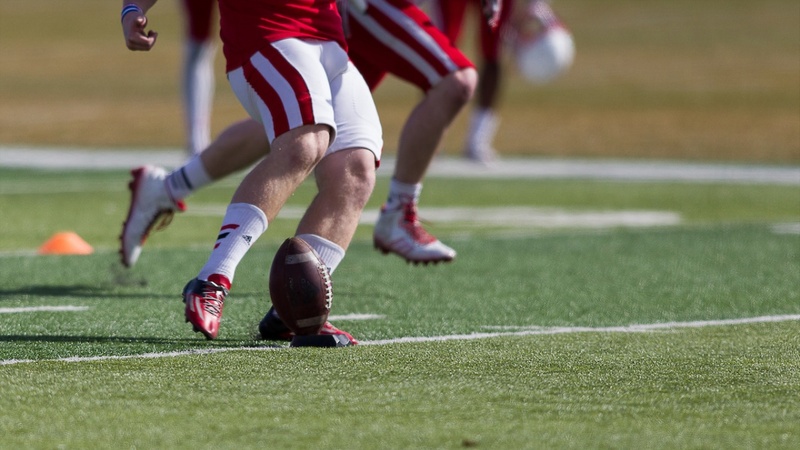 After four years of the steady, reliable Drew Brown, Nebraska needs a new kicker. Brown went 24-for-28 on field goals and 75-for-75 on extra points over the last two years and was 59-of-76 on field goals and 178-of-180 on extra points for his career. With Brown gone, Nebraska only has two kickers left on the roster and neither of them have attempted so much as an extra point or a kickoff at the college level. Barret Pickering was one of the members of Mike Riley’s 2018 recruiting class who stuck with his pledge to Nebraska through the coaching change. Cole Frahm redshirted last year after turning down scholarship offers from South Dakota State and Augustana to walk on at Nebraska out of Omaha Burke. The man who will be in charge of that competition is Jovan Dewitt, Nebraska’s outside linebackers coach who will also coordinate special teams. Pickering is a 6-foot, 180-pound kicker out of Birmingham, Alabama who was rated among the top five at his position in the 2018 class by one service. Pickering helped Hoover to back-to-back Class 7A state championships in 2016 and 2017 and earned all-state honors as a junior in 2016. Nebraska has had quite a bit of success with walk-on kickers who go on to earn scholarships later in their careers, most notably another Omaha Burke alumnus, Alex Henery. Both players should get plenty of reps in practice, but ultimately, the winner is going to have to get it done when the games truly begin. Whether it’s a few sprints or a Big Ten game on the line, Nebraska’s kicker has to be able to handle the pressure and deliver. The search for that kicker begins on Tuesday.